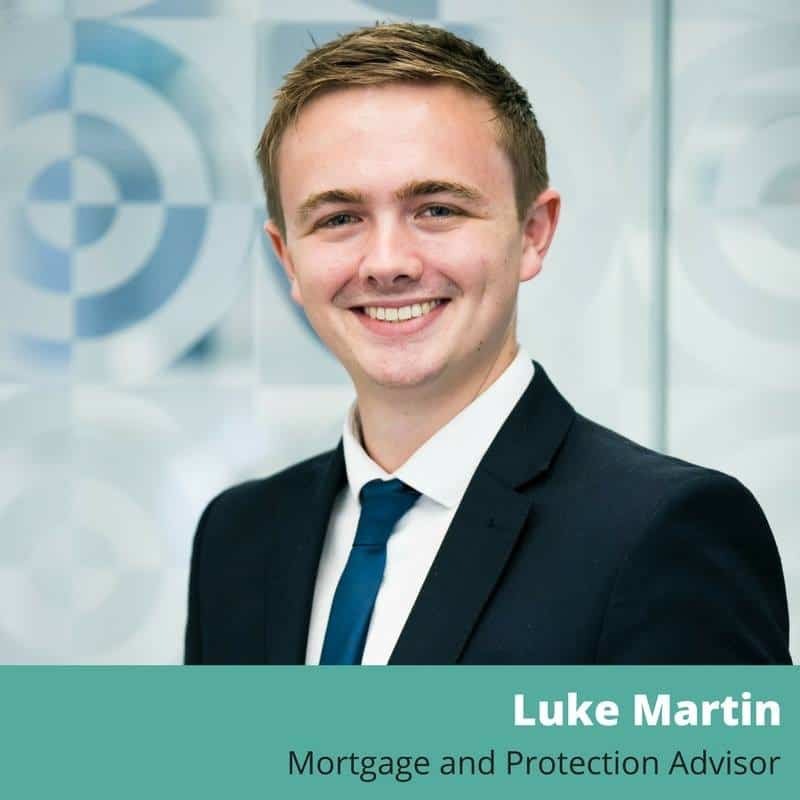 Luke is a mortgage and protection adviser with over 6 years’ experience in the market. He prides himself on his exemplary level of customer service and the precise solutions that he provides to his clients. In his spare time Luke enjoys spending time with friends and family and coming up with exciting new ideas for the business. 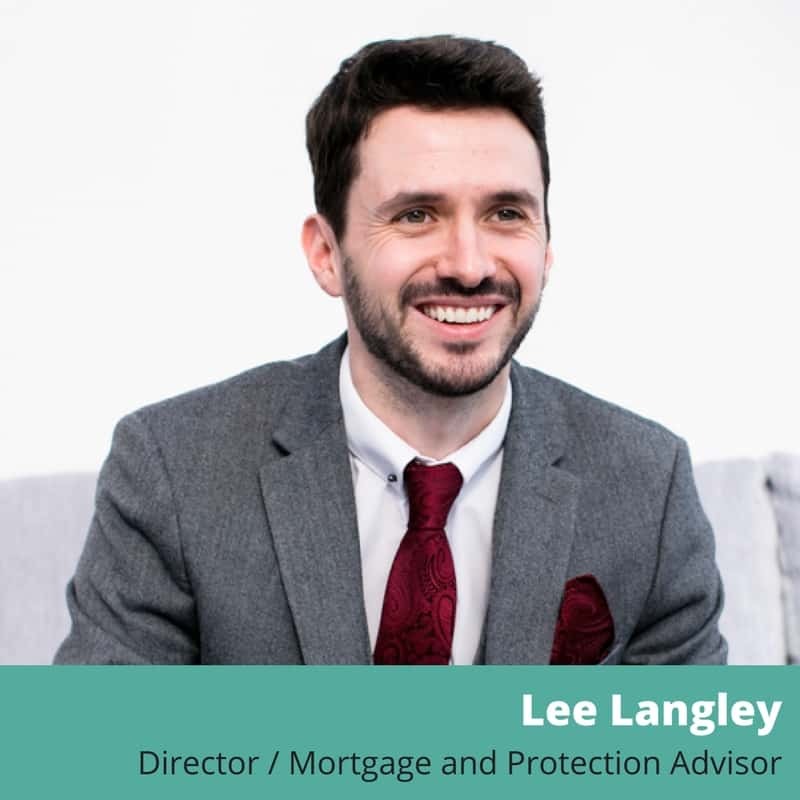 Luke also runs mortgage advice clinics in his spare time, with past audiences including the police, military and the local community and he is a firm believer that everyone should seek independent advice. Danielle has been working with Lee and Luke for the last 2 years and she brings her specialist knowledge and expertise of mortgage processing to the business. She is a fundamental part of the team and has the know-how to ensure the smooth day to day running of OnPoint Mortgages. Dannie manages both the processing of our clients mortgages as well as day to day operations including finance. She has an extensive customer service focussed background and this shows with the extra miles she will go, to ensure our clients every need is met. In her spare time Dannie likes to go on long walks with her dogs Bonnie and Clyde and learn new culinary skills. 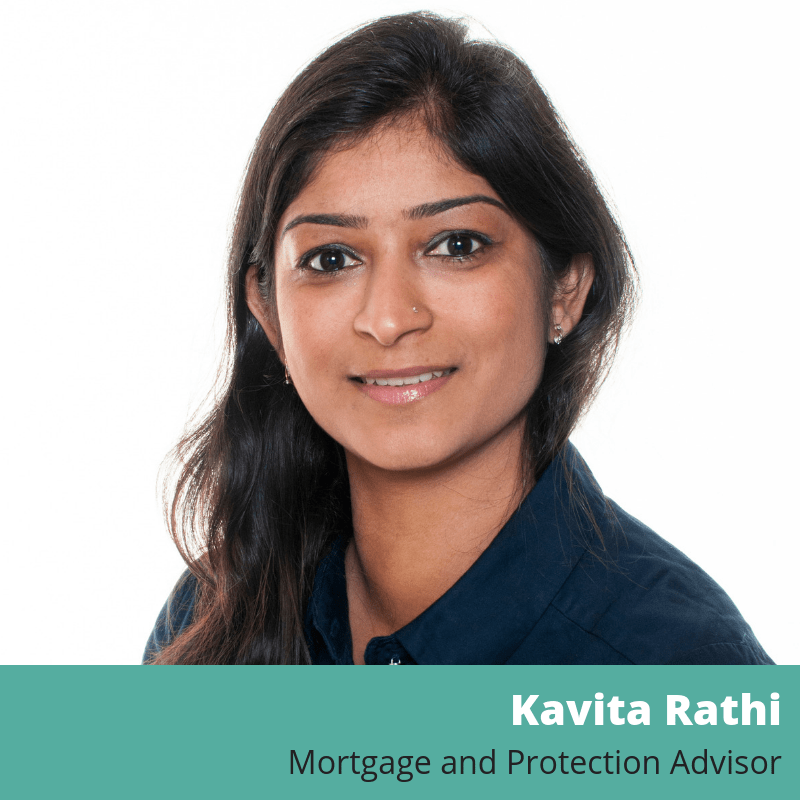 Kavita holds the Master of Business Administration (MBA), the Certificate in Mortgage Advice and Practice (CeMAP), the Advanced CeMAP and the Diploma for Financial Advisers (DIPFA) although she prefers to focus on mortgages and the associated protection insurances. Kavita started out in the mortgage sector in 2010 after previously spending time tutoring in London. 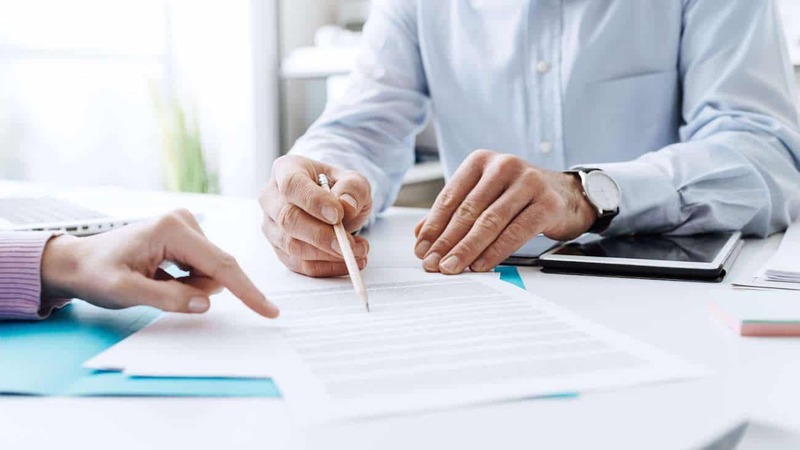 She enjoys working with estate agents, commercial brokers and other introducers looking for an efficient and professional adviser for their clients. Kavita always goes the extra mile to ensure a suitable lending option is found so is never short of referrals or recommendations. In her spare time Kavita puts her knowledge and wisdom to good use and is working on a website, now in its second phase, that will look to fill an important gap within the building insurance industry as well being in the process of publishing her first book. When not working she is a caring mother to her son. James has worked in financial services for over 5 years. 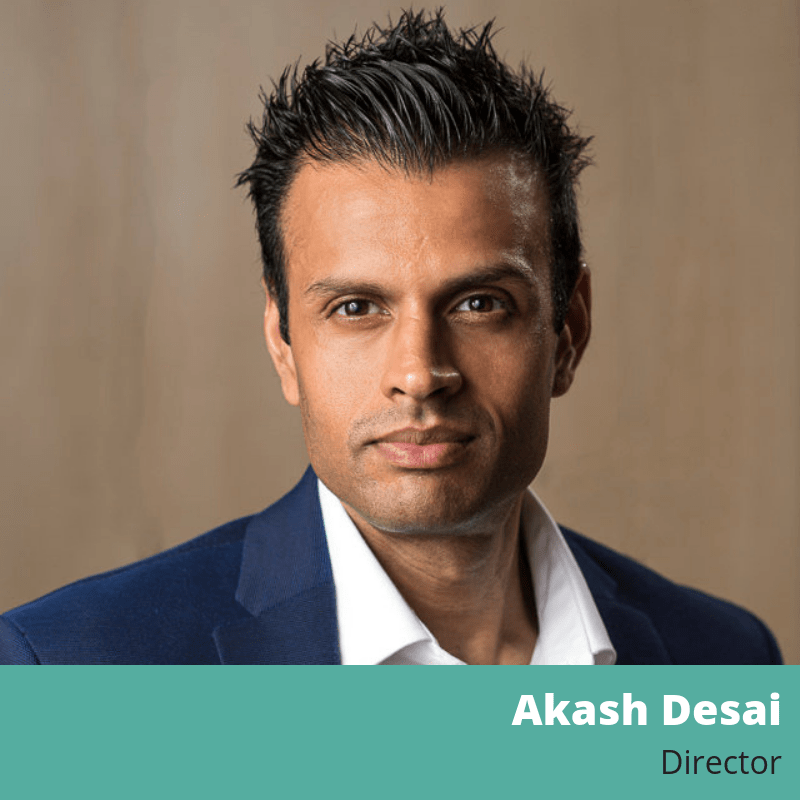 He has extensive knowledge of the specialist mortgage lending markets, dealing with property investors, homeowners and first time buyers through a previous role guiding mortgage brokers on their difficult and complex cases. James is also the holder of the Certificate in Mortgage Advice and Practice (CeMAP). He assists Lee and Luke with the processing of clients mortgage applications from start to finish. 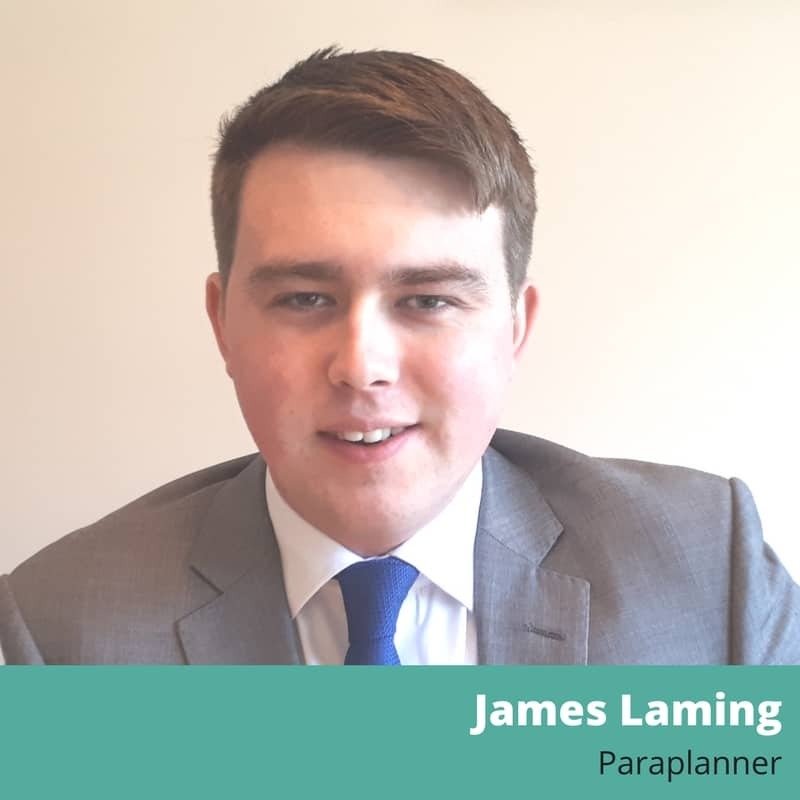 Organised and extremely efficient, James enjoys working with customers and his numerous mortgage lender contacts to ensure funds are released in a stress free and timely manner. In his spare time James enjoys watching Chelsea and Harlequins, along with travelling to cities around the world. or book a free, no-obligation consultation.